People who have moved from the iOS ecosystem to Android phones will find that most of their music is stuck in iTunes. Apple hasn’t yet created something like iTunes for Android which makes syncing music between these two platforms tricky. If you use any of the apps listed in this article though, you will now find it easy to transfer the music from iTunes to your Android device. We have here a useful list of apps and services that show you the way to move your music and playlists from iTunes on to your Android phone. Google Play Music is a cloud storage service that can store up to 50,000 songs. It is compatible with iTunes and is the best bet to transfer songs for your extensive playlist. Read on to know how it works and can help you make the transfer. This is a cloud service that stores all your music and not your device. With an internet connection, it is fairly simple to set up. It is accessible from your desktop and your phone. 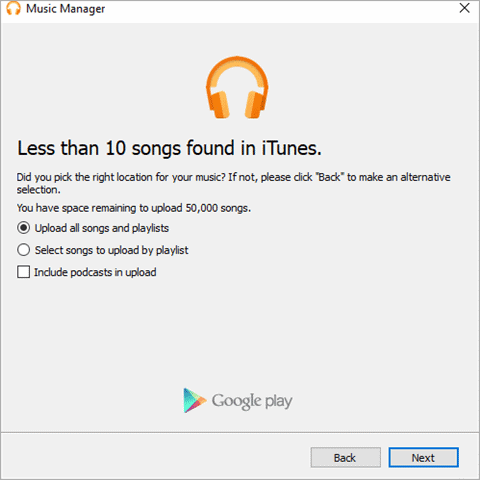 The first thing you need to do is to install the Google Music Manager on your computer. 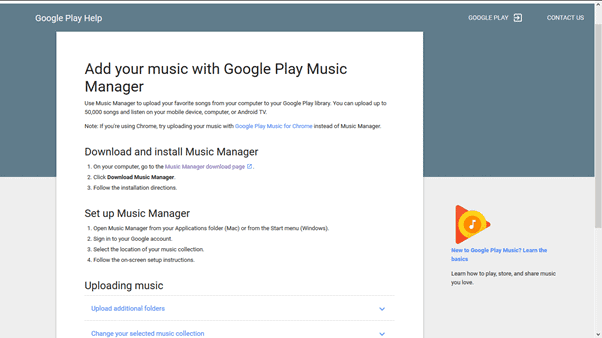 Open Google Music Manager and sign in with your Google account. Choose the folder you want to upload and upload your playlist on to the cloud. As you know, Google Play Music is a built-in app in most Android phones. If you don’t have it, make sure you download it on your phone. 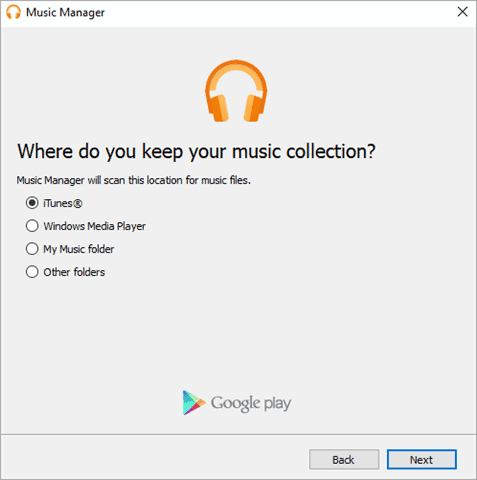 The Google Play app on your phone will sync with your desktop music manager app automatically – where you just uploaded your iTunes songs. This way will be able to get your music to your Android phone via Google cloud. Larger the collection of music, more time needed to upload. The Music Manager will work in the background uploading your files without you having to manually intervene. Since all the music is on the cloud, Google Play Music frees up space on your mobile phone. 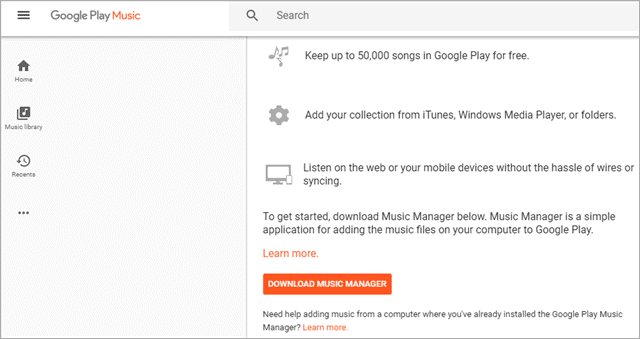 So Step 1 is to download Google Music Manager and add your iTunes songs to it and then sync it with the same ID on your Android device. All the uploaded songs will be synced to your Android phone. This is perhaps the simplest and most old-fashioned method of transferring music. Simply attach your phone to your computer using the USB cable. Open your iTunes folder and drag and drop. The other option is to copy and paste the music files into the Music folder. Large collections take more time to transfer and plus your phone has to be physically connected to the computer. This will transfer the music directly on your phone, so it will take up your phone’s storage space. Of course, you can transfer music to the SD card on your phone without an internet connection. Apple might not have created iTunes for Android, but they have provided the Apple Music for Android app. The Apple Music for Android app is the official method of transferring your iTunes playlists to your Android phone. This is a streaming service, like Google Play Music, and you need to subscribe to it to use the app. The app lets you access a catalog of more than 30 million songs and gives you all the features of the iTunes app. It also allows you to keep your old playlists and folders. Transferring music using the Apple Music app is extremely simple. 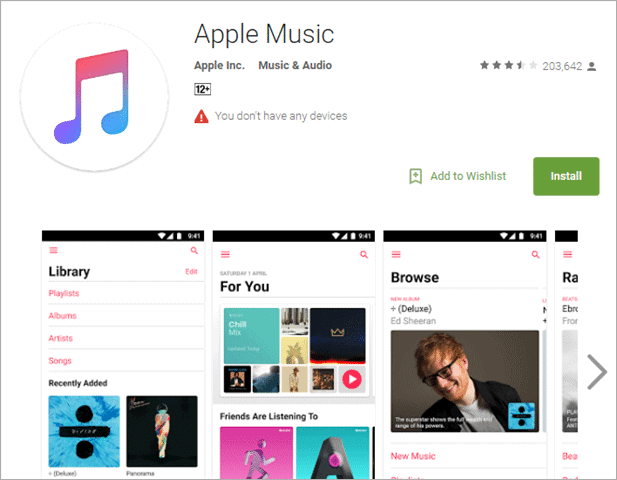 All you need to do is download the Apple Music app from Google Play first. Then sign in with your Apple ID, make sure it is the same ID that you used for your iTunes. On your computer, open iTunes and update the iCloud Music Library. 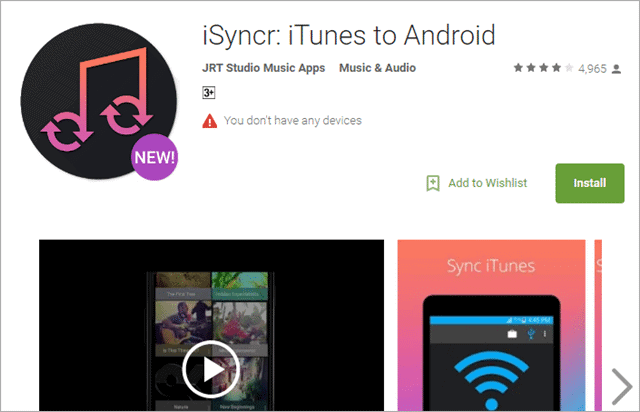 This will automatically sync your music with your Apple Music app on your Android phone. This is a third-party app that helps transfer music from one platform to the other. It is very simple to use. You can transfer wirelessly, over the local network or use a USB cable. Simply download the iSyncr app on your Android phone and its desktop companion on your computer. Connect the phone to your computer using the USB cable. You can also enter the IP address for a wireless connection. Once the devices are connected, the app automatically scans your iTunes music and begins the music transfer. This is another app that is built specifically for transferring music from iTunes to Android. It has more features than the iSyncr app. Here the desktop UI allows for music to be moved both directions, just like in iTunes. You can choose the playlists of albums that you want to move. One can also keep the folders and playlists from iTunes on your Android phone. 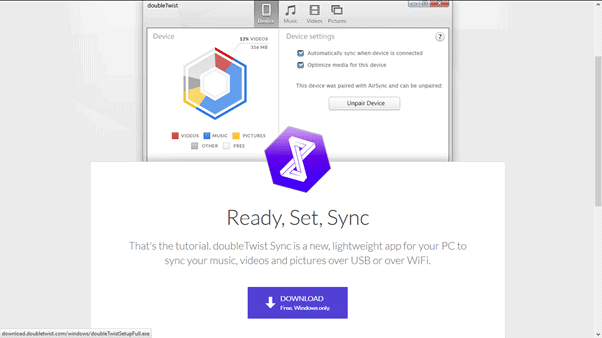 There is the option of syncing DoubleTwist with iTunes and every time you update iTunes. 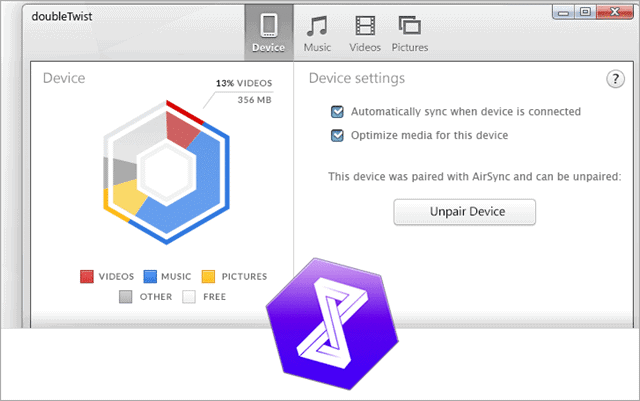 You can transfer music using the USB cable or over the Wi-Fi network using the AirSync app. The Air Sync app is not free but is definitely worth its price of $4.99 if you want to move over your music smoothly without any hassle or loss of data. There are so many ways of transferring music from iTunes for Android phone. 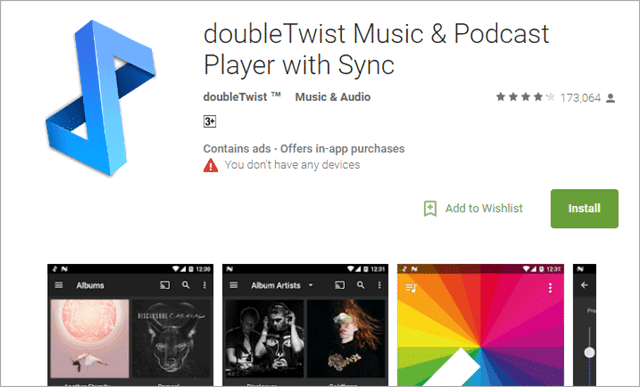 Apple may not have iTunes for Android yet, but with apps like DoubleTwist and Apple Music, the void has been filled. If you are still unsure about transferring your music to your phone, your best bet is to try streaming apps like Pandora and Google Play Music that give you access to thousands of songs from a fantastic range of musical genres.